As we begin the New Year, small business owners are contemplating what the next 12 months holds for them. And many of us will make resolutions to achieve our goals. Here are a few resolutions that many small business owners may have on the top of their lists. We want to offer a few suggestions on how to tackle them. Sounds easy but it generally requires CHANGE. Each business owner needs to start this change process by asking questions and committing to making adjustments. How do you start? First of all, get an impartial friend in a non-competing business to spend time with your team brainstorming. Then pick what you believe to be the best options and map out your action plans. Don’t forget to assign one person with responsibility to follow through on each area and then monitor results. Every night you throw stuff into the dumpster and you think about your company’s addition to the earth’s growing carbon footprint. Plus your customers are asking (or at least thinking) more and more about what your business reflects. They’re also noticing packaging or products from recycled materials, and what you do to be more eco-friendly. Pay close attention to your packaging’s sustainability, reusability, composability or recyclability, because your customers sure are. Now’s the time to show your customers you care about the environment by stocking recyclable, compostable, or biodegradable takeout containers and bags. 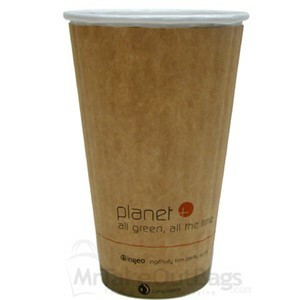 At MrTakeOutBags.com, we stock a full supply of eco-friendly products from recyclable bags to compostable containers. We even have biodegradable cutlery! Take a look at some options. Competition is fierce, so there is little room for waste. Did you know you can get a 20% discount when your MrTakeOutBags shipment weighs 200 pounds or more? With this in mind, plan your buys more systematically and aim to combine multiple products on one order. You’ll benefit with lower bills and fewer chances of running out of inventory! Your customers will pay a premium when they recognize and value your brand’s promise. So you’ll want to invest in your brand. There is a lot of work involved with defining your brand. Here’s a blog post by marketing firm Hubspot that outlines some of the steps. Once you’ve defined your identity, you’ll want to consistently and compellingly convey it with a logo (and perhaps a tag line) that illustrates your brand’s identity. Be sure to put your logo on all of your signs, bags and packages. 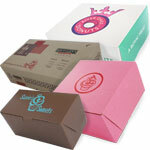 Got questions about branded packaging? 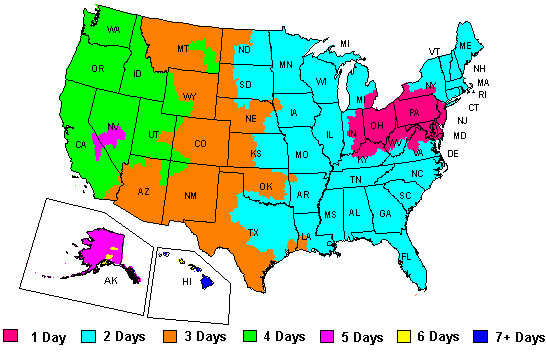 Give us a call at 888-321-2248. A positive staff is among the most important contributors to your brand so you’ll want to be sure the team feels energized and appreciated. A great way to encourage this attitude and boost moral is by sincerely praising your team. Letting employees know when they do things well is very important. Start the day with 5 coins in your right pocket. The New Year brings great promise for improvements in your business. Let us know how MrTakeOutBags can help you achieve your 2017 business resolutions.